Previous it’s not so easy this time around. oh this red couch – crazy the lives it has seen and heard. it has collected them like treasures. me too. every moment of you on that couch is a treasure to me. & i won’t let you sit there one minute more. it is time to get going 🙂 love you long, long time. 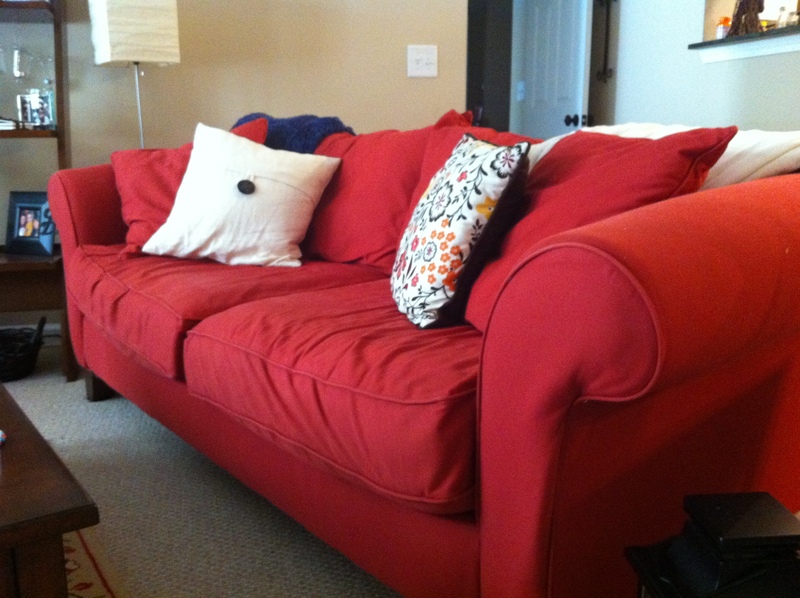 Perhaps you need to leave the red couch to clear space for your red love seat…. As we get older our circles get smaller… and this is a good thing. We are proud of you. We are even more proud to call you a friend. The Alonzo’s love you. Always. Awesome Dad here…..Higgle my Piggle….oh the wonderful places you’ll go. The poor couch will be waiting and wanting to hear your stories when you come back.The rest of us will look forward to hearing and reading about your adventures and the people you touch with your wonderful soul. Be Well. Be happy. Just Be Higgle. Love you. cannot tell you how much your support and encouragement mean to me. such an honor knowing you’re in my corner. so so proud of you my first gville friend! im sad to see you go…but get the heck out of here! Beautiful. Just beautiful. I may be crying a few tears. Proud of you! Love you! No matter what happens here or there or around the world, no matter what changes or stays the same, you are getting off that couch and doing the stuff. No matter what. No matter what there will be open arms waiting for you when you return. But I don’t think it’s just the stuff you return to that will be changed. YOU will be changed too. boo freakin yah. you are going to be amazing and perfect. the beauty is this: you will be to so many, exactly what this red couch has been to you. go, go, go. and love like you’ve never loved before. you are about to explode into something new and the people that follow you will never be the same. love you and believe in you and so thrilled for you. ahhhh. “you will be to so many exactly what this red couch has been to you.” yes and amen. thank you for all of your love, support and encouragement. love you!